The kings of Californian poolside jams, Classixx, have just dropped a brand new reMix, and this one’s a killer. Taking on Janet Jackson’s 1986 single The Pleasure Principle. 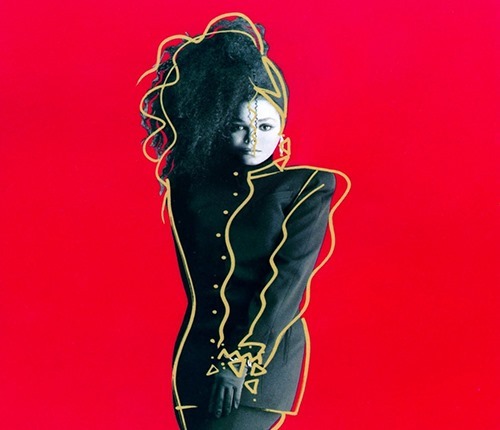 The track falls somewhere between reMix and Edit as the duo take Shep Pettibone’s mix of The Pleasure Principle (A Cappella) and have their smooth way with it. Sit back in the sun and absorb the results. Taking all the best bits of the original and sprinkling them with their own brand of chilled Disco, Classixx drop a lazy summertime jam . Bringing the already groove laden tune to a place of contemporary Synth Funk. Whist the track is strewn with retro references, particularly in the buoyant bassline and twisting synth leads, the track sounds bang-up-to-date. Jam, Lewis, Johnson and Moir would be proud. Vibe to this!